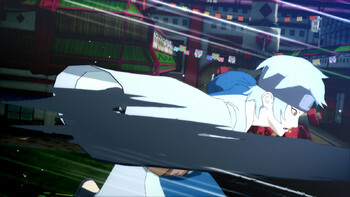 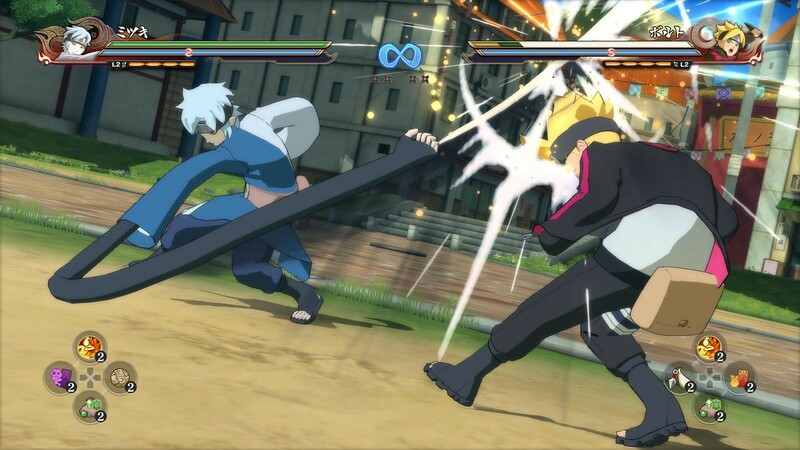 DLC info: This additional content requires NARUTO SHIPPUDEN: Ultimate Ninja STORM 4 in order to play. 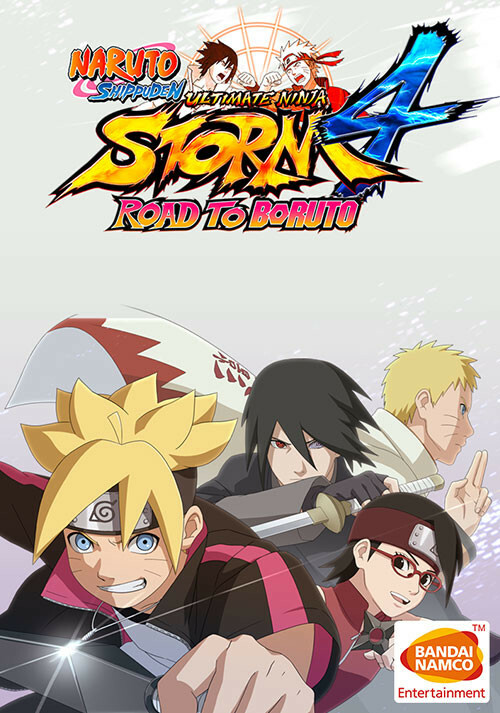 Buy NARUTO SHIPPUDEN: Ultimate Ninja STORM 4 - Road to Boruto DLC as a Steam Key. 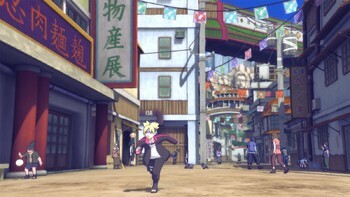 In a completely New Hidden Leaf Village, enjoy the adventures of Boruto, Naruto's son! 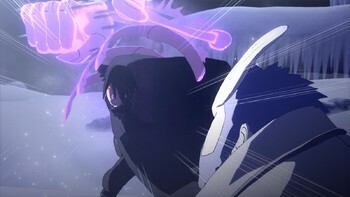 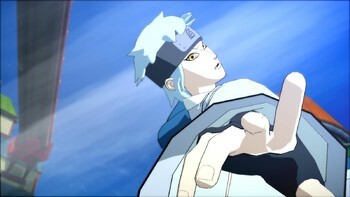 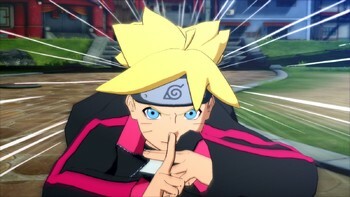 While you do your best to pass the chunnin exam, a new threat menaces the shinobi world. 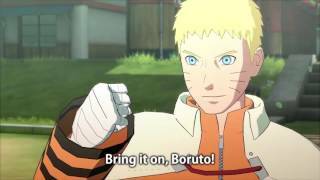 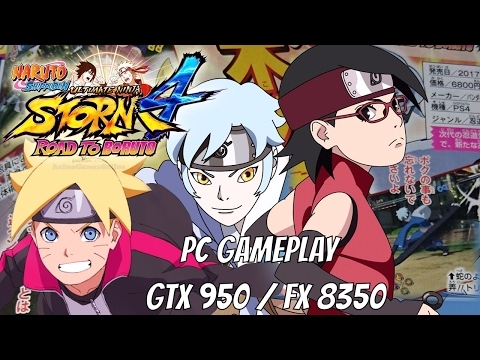 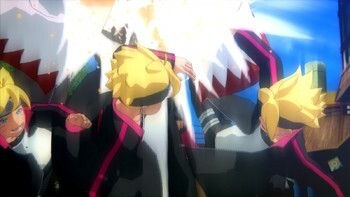 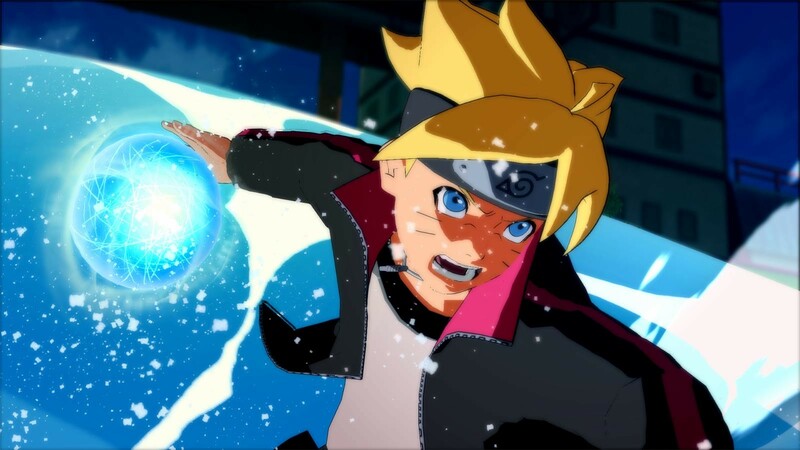 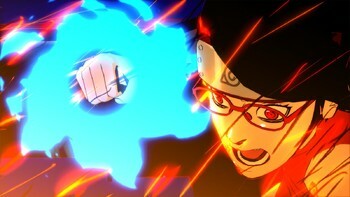 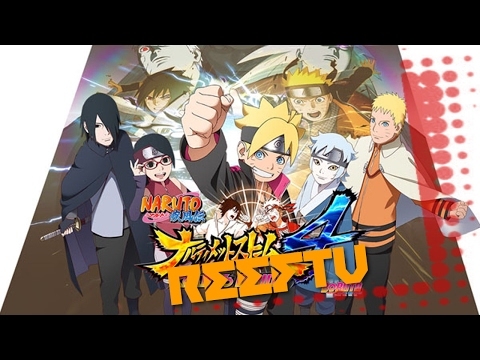 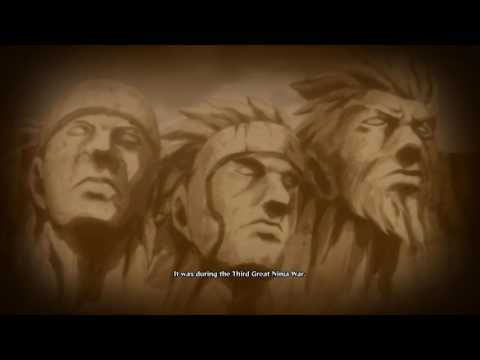 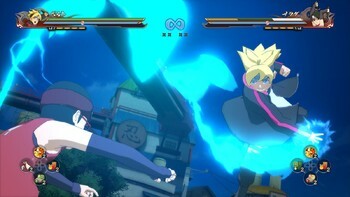 Problems with NARUTO SHIPPUDEN: Ultimate Ninja STORM 4 - Road to Boruto DLC?